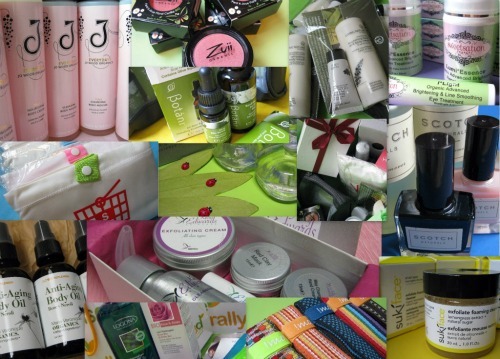 Finally, we’ve in the finale of the VivaBella Green Beauty Box Giveaway worth S$3000! 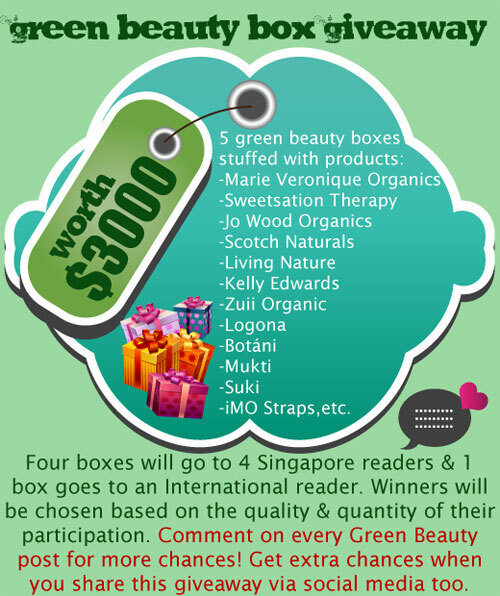 And FIVE of you will each be getting a box packed fulled with over 20 green goodies worth S$600! 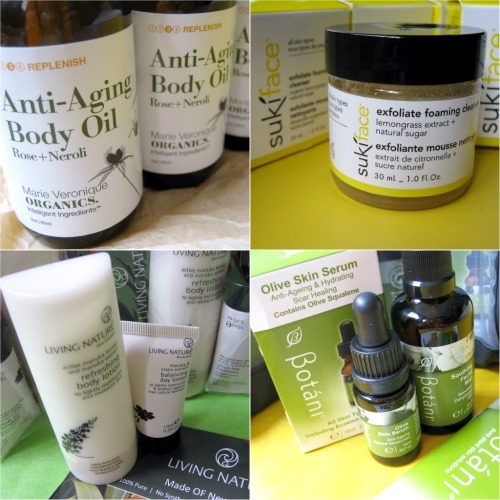 This giveaway originated to kick start my Green Beauty initiative and the whole idea was to raise more awareness of natural/organic beauty and that’s why the format of the giveaway was designed to get you acquainted with some of my favorite stores/brands promoting green, natural or organic products. 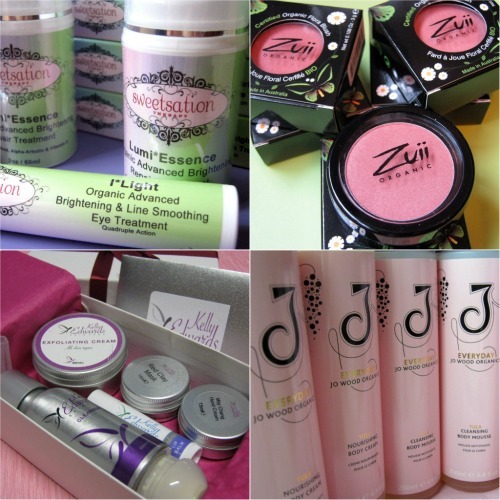 To find out how to win one of the five boxes for yourself and what you’ll be winning, read on! Those who participated right at the beginning will find it easy because they have little to catch up now. For those who haven’t been participating, this is your last chance to catch up! 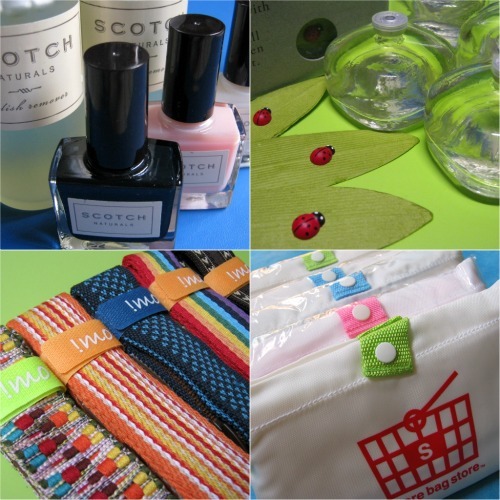 I will be closing the giveaway on Thursday, 22 December 2011 at 12 midnight Singapore time. After you have gone round to comment on as many of my Green Beauty posts in this section, come back here and tell me in the comments section which country you’re from. Make sure you input the same name you’ve been using for all your comments in this giveaway. This will help me select four local winners and one international winner. And that’s it! 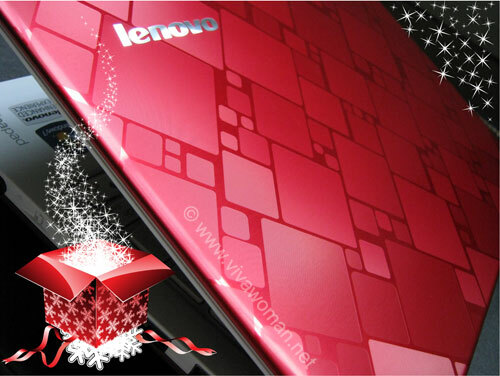 I will be announcing results latest on 24 December 2011 on my Facebook page – so remember to check it there! ABSOLUTELY YOUR LAST CHANCE! So go visit Viva Woman Green Beauty to participate! Remember to come back to this post to tell me which country you’re from! 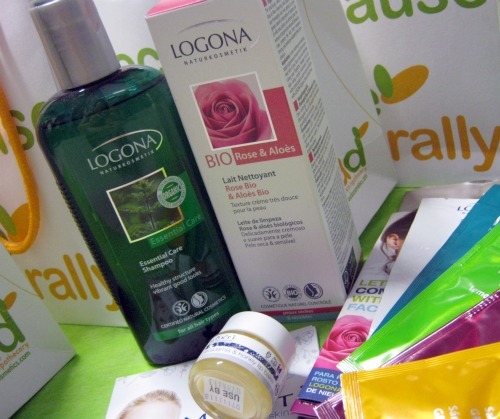 Previous Post: « Share: do you buy beauty items as X’mas gifts? Wow, there are people from places like Croatia, Kuwait and Greece following your blog, Sesame!! Congratulations! Every morning, I look out at the window and count airplanes while applying my day time skin care products. I’m from little red dot =====> Singapore. I’m from the land up north – Malaysia. Hi, I am from the red dot = Singapore! 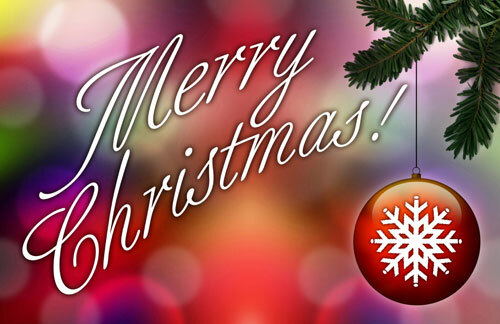 🙂 🙂 🙂 Merry X’mas to all readers! I’ve already post before. Just realised i forgot to mention my FB screen name… it’s Sasau Sharky Sharkie Miaw.